Terrible Tim Rifat does not hold back in his views and this 2 part series is no different. We cannot agree with Everything he is saying and have difficulty verifying it all, but his views are his own and these lectures are worth the listen for the education value. Where he is obtaining all of his “knowledge” is still a mystery, but that does not seem to stop him in any way. Tim is regular guest on the Jeff Rense show and there are many many interviews by him on that show. These are just two of the his videos. If anyone is able to deciper his methodology and use it to actually make some money should make a video and upload it to YouTube so we can all benefit. Good luck to anyone that is interested in defeating the House of the Rothschilds. If any readers object to Tim then they should watch this classic movie on the House of Rothschild aka Red Shield and see how far Tim really was. Let us not jump to reactionary conclusions without considering the mountain of evidence. If Terrible Tim is too extreme for some readers then perhaps another British Author is suffice on the same topic. 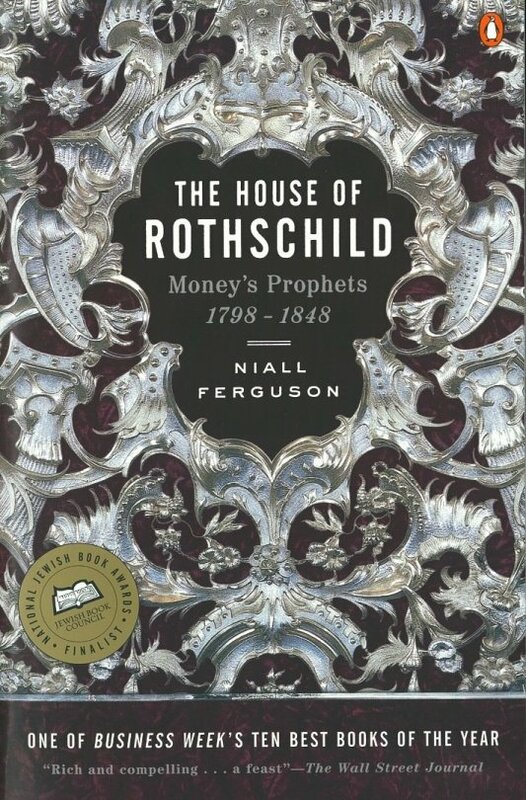 The House of Rothschild Money’s Prophets by Niall Ferguson. Different author and different tone and approach, but the same basic conclusion. One family has defined the phrases “vampire squid” and “blood suckers”.